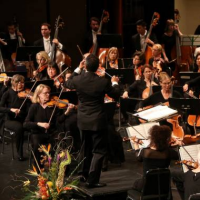 The Sacramento Philharmonic is the leading symphony orchestra in the Sacramento region. 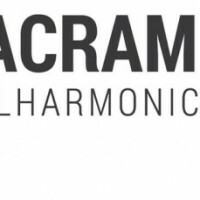 Founded in 1997, the Sacramento Philharmonic is comprised of more than 83 musicians and led by conductor Michael Morgan. In addition to hosting over 10 classical music performances a season, the Sacramento Philharmonic is committed to giving back to the community. The Philharmonic is one of the region’s leading culture assets; feeding our community’s soul, while supporting local economy. Well, I may have bought tickets to the La Traviata but I spent 30 minutes on the net trying to find a SEATING CHART! ridiculous! None was provided by the convention center site, unless you purchased tickets first! I’m not going to purchase tickets until I know where I am sitting. I tried to just find the chart by itself. NO luck. Went to various sites that advertised “seating chart” and none was there. Apparently one had to buy tickets first (Tikpix). Very Frustrating! I gave up. There should be an detailed seating chart for the Philharmonic and the Convention (Community) Center before one has to purchase.